Oakland PI Jeri Howard tackles her most personal case yet. Her brother, Brian, has disappeared and has been missing for four days before she is notified. 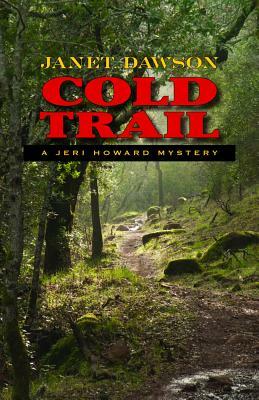 The trail is getting colder as the anxious PI searches for Brian across Sonoma County for clues to explain why he disappeared. She d thought Brian's life was in great shape. But her investigation uncovers cracks in his marriage and problems with his job. To complicate matters, there's a body on a boat along with Brian's MedicAlert bracelet, and two police detectives who think Brian is involved in the homicide. Meanwhile, the clock keeps ticking .